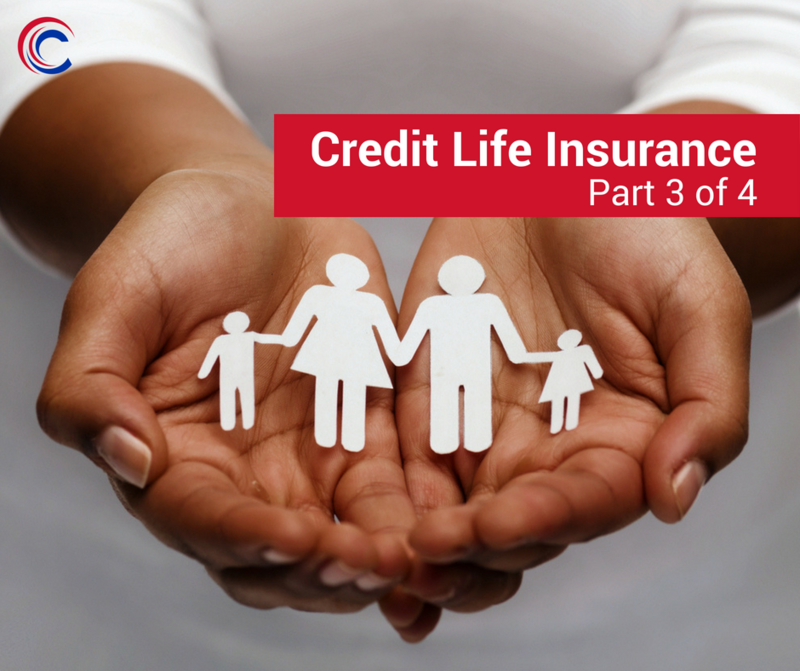 One of the biggest factors indicating that consumers are not aware of how credit life insurance works, is the low claim rate on such policies. Low claim rates indicate that claims are not being made on credit life insurance policies. In many cases, the monthly payments for outstanding debt is taken on by a family member without them being aware that there is a credit life insurance policy in place that would cover the debt. 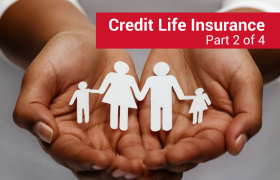 Make sure you know what type of credit life insurance policies you and your family members have! Some credit life insurance policies cover death disability and retrenchment, ensure that you know exactly what your policy covers. If you are self-employed or a pensioner, you should check that you are not paying for retrenchment or disability cover as they may not be applicable to you. In the case of retrenchment, make sure you receive an official letter of retrenchment from your employer to prove that you were retrenched and can safely claim. – Don’t purchase any insurance product that you do not fully understand. – The salesperson is obliged, by law, to tell you that it is not obligatory to take out credit insurance sold by the credit provider and you can choose your own provider. – If you already have insurance that will cover your debt in case of disability, retrenchment or death, you do not need to take out credit life insurance, but you must provide proof of your existing cover. – The salesperson must disclose all commissions and fees. – You must always be given a copy of the policy document or schedule which sets out the benefits offered – and you – can request a copy at any time. – Read all the fine print of your loan agreement. – If the account is in default, the credit life insurance cover will no longer be in force. – Tell your family, loved ones and partner about your accounts as well as your credit life insurance policy to ensure that they do not have to pay in the event of your disability or death. 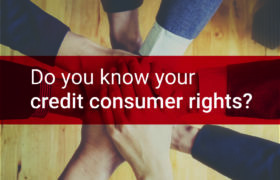 In South Africa, there are various Ombuds that will be able to help you exercise your rights as a credit consumer – these are the Credit Ombud, Ombudsman for Long-Term Insurance and the Ombudsman for Short-Term Insurance.